READY TO BOOK YOUR JUMP? $279 with Video and Photos! Skydive Elsinore offers skydiving school, packages for first jumpers, and is conveniently located within 2 hours of Los Angeles and San Diego. 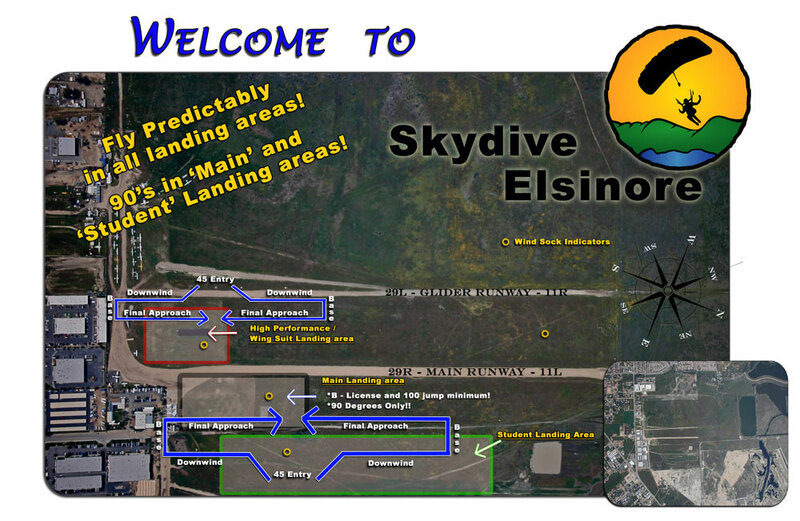 Experience Skydive Elsinore Today!